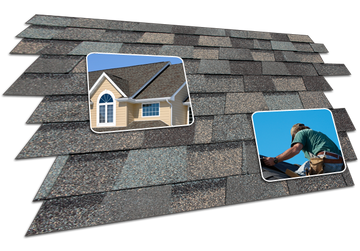 Save On Roofing Ottawa Ltd is a comprehensive roofing company that delivers a number of roofing maintenance and repair services throughout Ottawa and the surrounding areas. At Save On Roofing Ottawa, you'll be dealing with professionals who are capable of taking on any of your roofing requirements, no matter how complex the issue. With over 30 years of experience in the industry, we can guarantee expert workmanship done by qualified, skilled technicians. We offer our services to both residential and commercial clients, and assure satisfaction no matter the size of the project. There's no ceiling to our professional roofing services - call today for more information on our services! As roofing experts, we have a fine attention to detail when it comes to your roof and will ensure that our results will be beyond your expectations. Whether we are installing a new roof or repairing the old, rest assured that the project will be done on time and on budget using the highest quality materials. As your commercial roofing experts, we have the skill and expertise to attend to all of your unique roofing needs. No matter the size of the job, we will ensure that our craftsmanship exceeds your expectations and is built to last. Trust us to ensure the project is done right way from the start.